By popular demand (well, one request); a couple of R.D. Burman EPs. 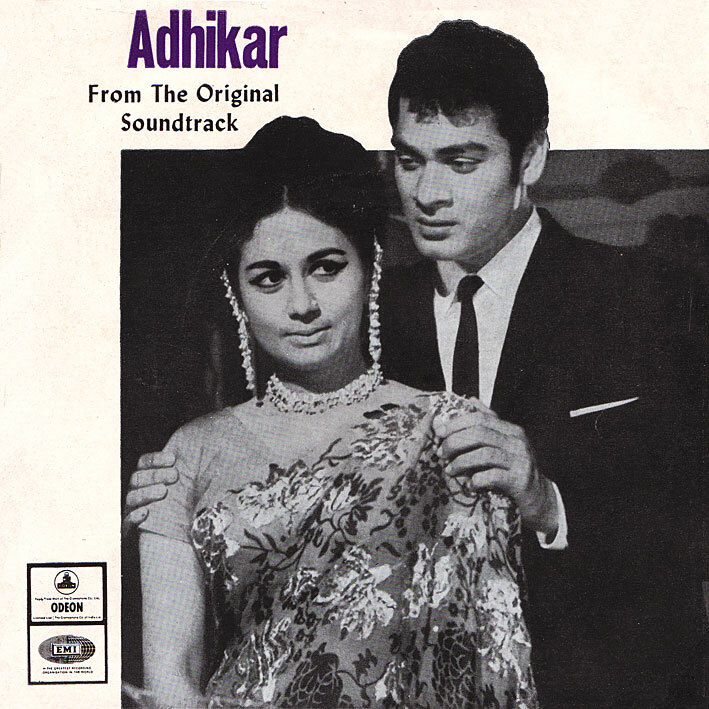 'Adhikar' has a quite good beat-tinged number in 'Fashion Ki Diwani', with the remaining tracks more traditional - nice but nothing spectacular. 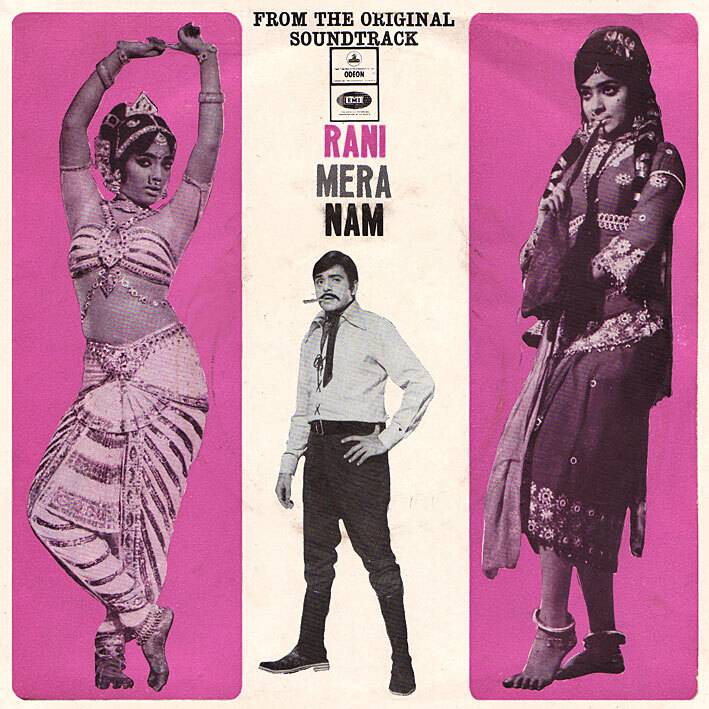 'Rani Mera Nam' - the film something of a rarity I think, looking like the sort of sleazy exploitation flick I'd probably love to see - is more pleasing. 'Andhera' is the highlight; a great nightclub number with an uptempo intro and a cool jazzy feel throughout. 'Hum Bhi Jhoote' is more poppy, full of wonderful Burman trademark details. And there are lovely bouncy rhythms on the last two as well. Thanks PC !!! These are such rare albums. Thanks a million !!!!! Many thanks for ripping these. Really appreicate it. You're doing a great job. Would like more of RD Burman's lesser known soundtracks which are as good. This blog really makes my day. Thanks.